History Formation The two met in May 1975 while performing in the Australian production of the Andrew Lloyd Webber/Tim Rice musical, Jesus Christ Superstar. 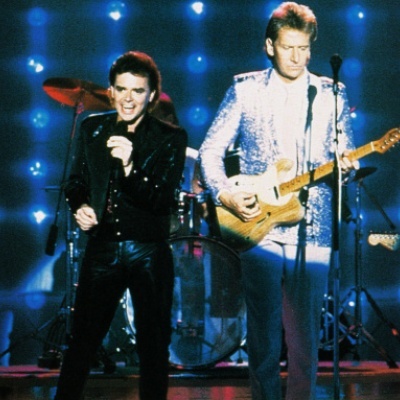 Later that year, the duo, along with Chrissie Hammond and two others, formed Air Supply as a five-man group. Hammond left the band and was replaced by Jeremy Paul in time for the group's first Australian hit single, "Love and Other Bruises.